Plumbing and heating services shouldn't be left to just any contractor. 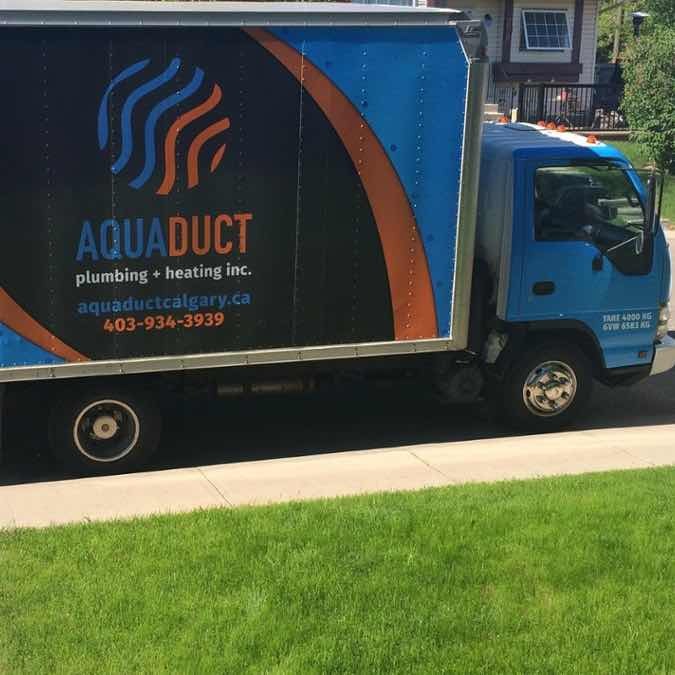 Experience why your neighbors in Strathmore, AB choose Aquaduct for their plumbing and heating services. Our family owned and operated company has the knowledge, skills, and tools to provide a variety of quality services to customers in the Strathmore areas. 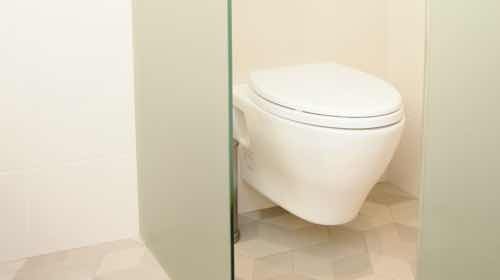 From toilets to hot water tanks, we offer numerous repair, maintenance, and new installation services that will have your plumbing system running smoothly again. Regular commercial plumbing maintenance eliminates stress, cuts down on emergency calls, and saves money for your business. We offer customized solutions for your dream home! You'll have access to all of our suppliers’ showrooms, so you can choose anything you love. 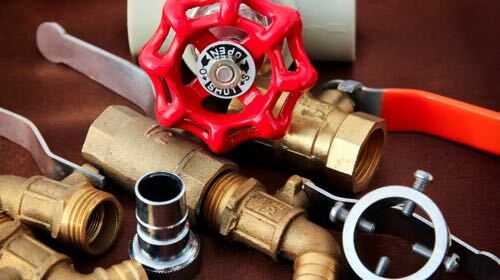 We offer certified annual cross connection device testing, also known as backflow device testing. We make sure that you're in compliance with local municipality water bylaws. 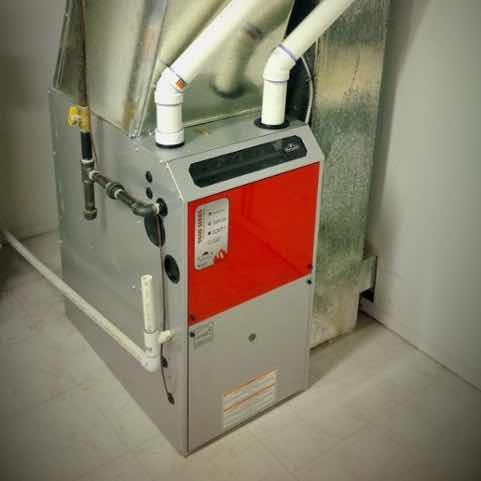 With our heating and furnaces services, you can make sure that you're warm and comfortable during the winter months while saving money on energy bills in the process. 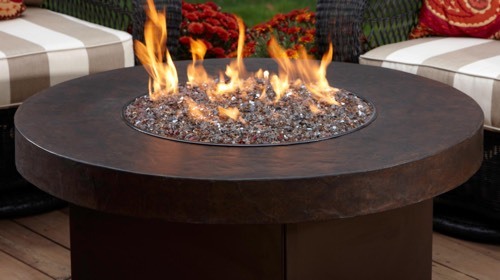 There are a number of items you can install around your home to help make your home your dream retreat. And we can make all of them become a reality. We provide cross connection control device tests for every type of testable device. We build custom device-management plans for commercial buildings, property management companies, hospitals, schools, condo boards, landscapers, irrigation companies, car washes, dog washes and many more! 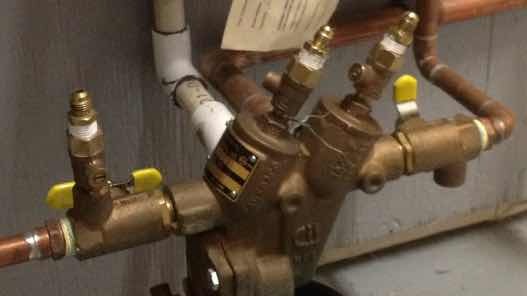 Every plumbing and heating job is unique. Get customized services to meet your specific needs. From furnace maintenance and replacement to gas lines to fixing a leaking tap, we do it all - no job is too big or too small. Fixing plumbing and heating problems shouldn't be left to just any contractor. At our company, we understand that every job is unique. We will listen to your concerns, answer your questions, and customize our services to meet your specific needs. Our team of trained professionals are fully qualified, licensed, bonded, and insured to get your job done right the first time. When you choose us, we promise to provide quality work, using quality products, along with a top-notch service experience. We offer customized solutions to suit your preferences and budget, based on recommendations from years of experience. With free estimates, no hidden fees, and financing options available, we'll make it easy for you to get the help you need at an affordable price. We can provide financing O.A.C. When we supply your products, we take responsibility for all the individual parts and ensure that your order is correct. In the rare case that you experience a manufacturer defect anytime within the first year following installation, there is absolutely no charge and no hassle to you. We will repair or replace your product, whatever is necessary to ensure complete working order. It's that simple. Our 1-year warranty applies to all parts & equipment we supply. When it comes time to renovate your kitchen or bathroom, we are willing to assist you in providing ideas, solutions, free estimates and project timelines. Take care of problems before they become emergencies. We have many homeowners in Strathmore who call us year after year to take care of their big and small residential plumbing or heating needs. 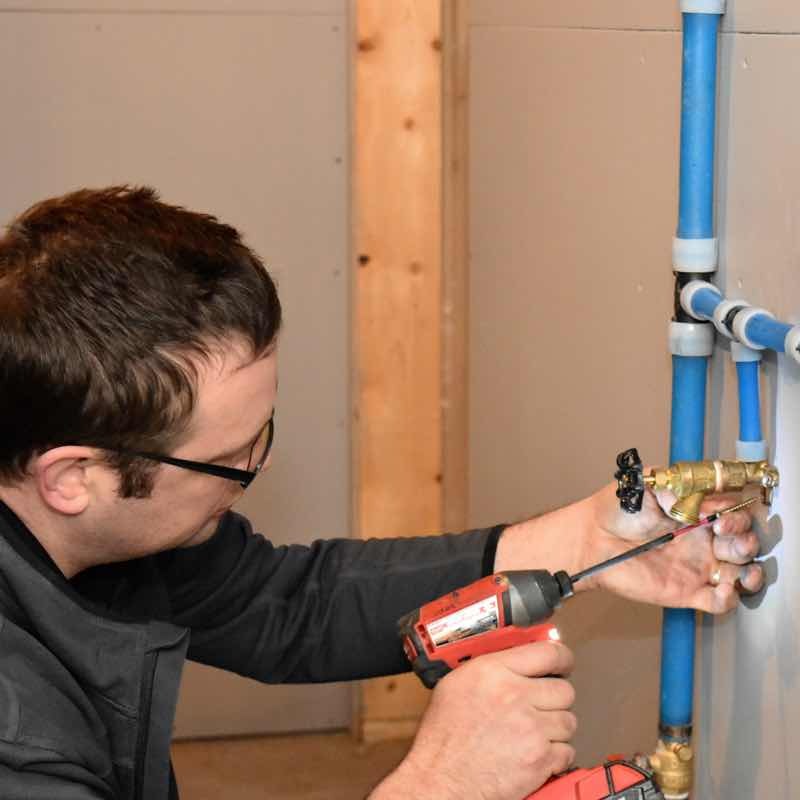 We also work with plumbing suppliers in Calgary to provide top-quality products that will make your investment last for years to come. 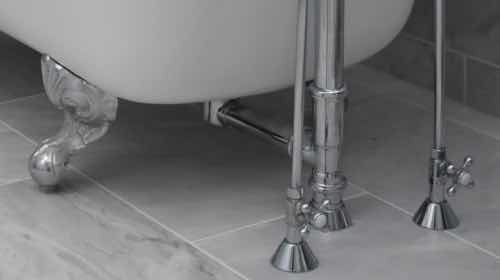 Do you need residential plumbing service? Get a free estimate today! Our hot water tank was starting to malfunction and we would have hot water only some of the time. I called the original installers of the tank and they were booked for a week and wouldn’t even put me on a wait list. Jeremy and his team were great! Excellent customer service and communication. Very pleased with our experience and will use them without question for our future household needs. Regular maintenance eliminates stress, cuts down on emergency calls, and saves money for your business. High-quality service and customized solutions. 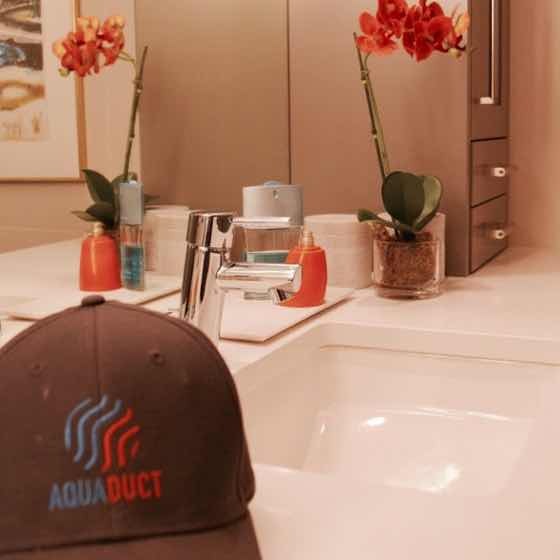 At Aquaduct Plumbing + Heating Inc., we understand how important it is to supply excellent products that are designed to last. We offer competitive pricing, quality products, and our one-year guarantee. If you are looking for a regular maintenance plan for your commercial property, we would be happy to help assess your needs. We also offer certified annual cross connection device testing, otherwise known as backflow device testing. We make sure that your business is in compliance with your local municipality water bylaws, filing test reports with the city on time, and repairing or replacing any failed devices. We also send you a reminder each year so you can leave the hassle of remembering to order a cross connection device test to us. We understand you have better things to do with your time. Contact us today to discuss your commercial needs. Financing Special: Don't pay for 1 year! No interest, no payments for 12 months. *O.A.C. Pre-qualify today! Financing is optional and available to homeowners on most home comfort equipment & installation costs. Some conditions apply. Click here for financing pre-approval. Receive one-on-one advice and assistance on your new home - every step of the way. Building a new home should be exciting, not frustrating. Here at Aquaduct Plumbing + Heating Inc., we take the frustration out of contracting a reliable plumber. With our customized quoting system, we can care for all your new construction-related plumbing needs. Whether you are a general contractor or home owner, we are happy to meet and assess your new construction project. When you request a free estimate, we'll meet with you to review your building plans and design concepts. We will then create a custom plan and guide you through every step with expert advice. We take time to answer your questions and make recommendations based on our knowledge of plumbing codes and years of experience. We'll work with you and our trusted suppliers to provide products that match your style and suit your needs. When you work with us, you have access to all of our suppliers showrooms, so you can choose exactly what you love. You are never limited to just one or two choices. We offer customized solutions for your dream home! We are able to install anything—from customary contractor grade fixtures to cutting-edge sinks with LED lighting to faucets with magnetic sensors and chromotherapy showers. 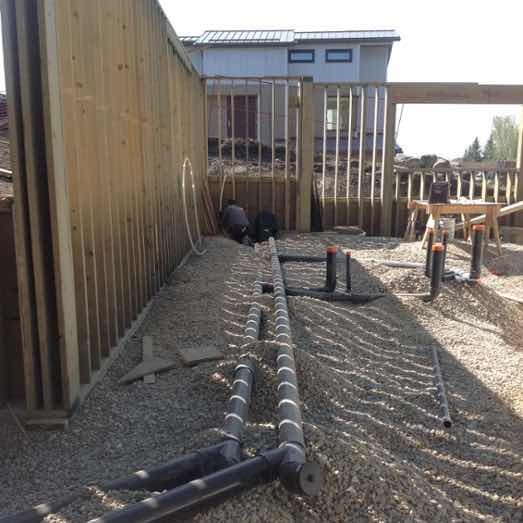 For more information about our plumbing services for new construction, call us today. 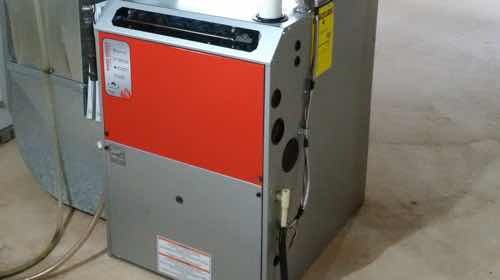 I recently had a company come and look at my boiler and quoted me $3000 to fix, stated it was unsafe and scared me and my family half to death. Jeremy came immediately the next morning and looked at everything free of charge, installed a new thermostat and is coming to fix everything for around $700. I am so thankful for this amazing company!!!!!! Keep you and your loved ones warm and comfortable throughout the cold season. Keeping you warm during the winter months. The winter months can be brutally cold, and it is absolutely essential that you have a well-maintained and well-functioning heating system to make sure that you and your family are able to stay warm. At our Strathmore heating and plumbing company, we offer numerous services that will keep your heating systems running smoothly and efficiently throughout the entire year. Whether you are experiencing problems and need emergency repairs or want regular maintenance to help you avoid issues during the cold season, trust our expert technicians to give you the assistance you need and the terrific customer service you deserve! Ensure your home comfort system is ready to keep working at peak performance this entire winter, protecting what's most important - your family. Have an experienced and qualified Gasfitter provide you with a full 59-point inspection of your furnace, humidifier and hot water tank! Preventative maintenance may be recommended, with no obligation to hire us for repairs. Avoid costly emergency bills this winter and book now. 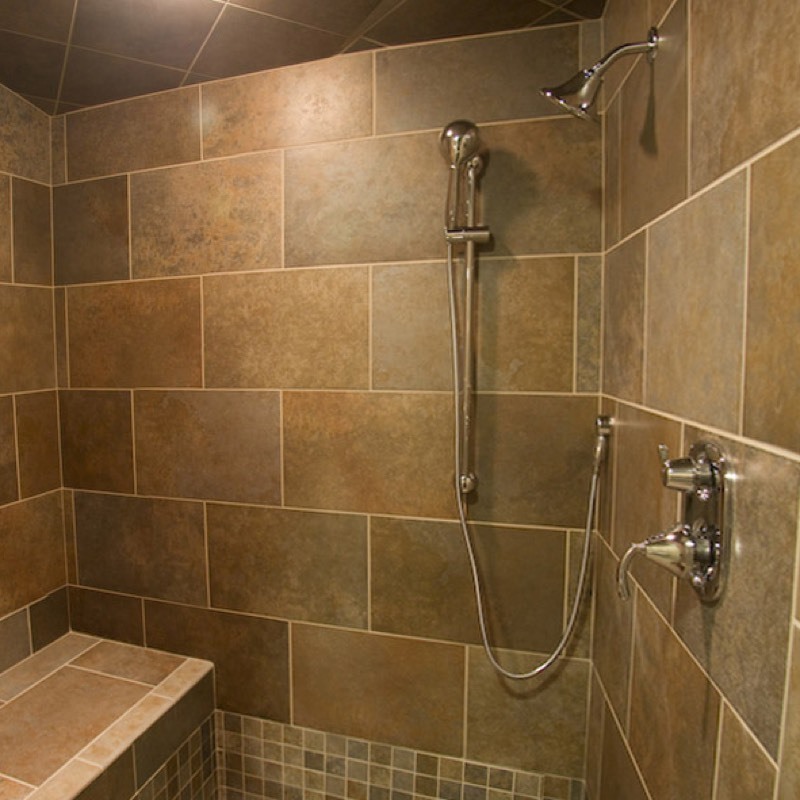 More and more homeowners are opting to re-create the spa experience at home by turning their ordinary shower stalls into warm, vaporous havens called steam showers. Make your home the comfortable retreat you deserve. It's the end of a long day. You're tired, a little achy, and simply want to relax and put the stresses of the day behind you. You place yourself on a bench in your new shower stall, push a button, and melt into a soothing cloud of eucalyptus-scented steam. Twenty minutes later, you emerge feeling completely relaxed and renewed. Whatever your dream solution may be, we can help make it a reality. Our technicians are ready and able to help you with all your home comfort needs. 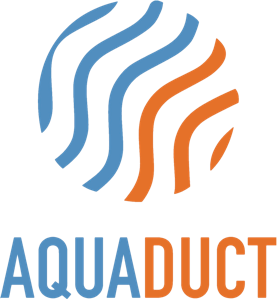 I recently had Aquaduct Plumbing replace an Electronic Air Cleaner in my home. The work was done quickly, efficiently and with a minimum of fuss. The clean up was excellent also. I was pleasantly surprised to receive a credit for unused quoted time. That says professionalism to me!! !